A little History: I grew up in Crete Nebraska. I helped my father work on antique cars most of my life, which developed my work ethic and eye for detail. I worked at Taco Johns in Crete, Nebraska while attending College of Hair Design in Lincoln, Nebraska. I performed tasks such as cashier, drive thru attendant, dish washer, and cook. I was considered the top candidate to manage a future store in Durango, Colorado. I learned customer service and management in a fast paced environment. Although this was a fast food restaurant, it also taught me a lot about work ethic and customer service which I apply in my painting business to this very day. 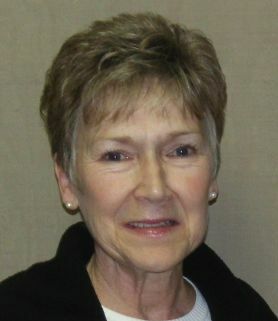 I then worked at Walker Manufacturing in Seward, Nebraska as a spot welder and fork truck driver in the distribution department. After factory life, I enlisted in the United States Army and served active duty between 1991 and 1997. I spent 2 years in Washington State at Fort Lewis working as a Unit Supply Specialist at a S-4 for 555th Combat Engineer Group. There I worked my way up from an E-1 private to an E-4 Specialist in under 2 years while attending Pierce College at night. The next 4 years I spent in Hohenfels Germany. I was a Unit Supply Specialist for an Observer Controller Team and managed a supply room for 1-4 Infantry Battalion while taking corespondence courses from Moody Bible Institute. I was promoted to Corporal, than Sergeant before my ETS in June, 1997. 2 of my 4 children were born in Amberg, Germany. Some of my awards in the Army included the National Defense Ribbon, Army Achievement Medal, Army Commendation Medal, Good Conduct Ribbon, Drivers Badge, Expert Marksman badge, and Expert Grenade Badge. I was 1 of 6 soldiers chosen from our battalion who qualified physical fitness, Army Correspondence Courses, and College to pursue Special Forces. I declined, choosing rather to be with my family full time. I started my painting company as a 1-man operation in 1998, and worked my way up into the high-end residential and commercial painting market. Since then, the painting company has grown, but our commitment to quality remains the same. I mainly estimate about 300 homes and businesses a year and advertise the business at this point. I also work along side my employees from time to time training them to provide the highest quality and customer service that Matthews’ Painting Company was founded on. We complete around 120 homes and businesses every year. I am very thankful for our employees, they are the ones that make it all happen. 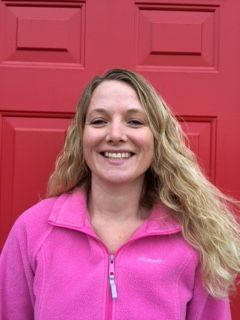 I have a beautiful wife who teaches pre-school in the mornings and owns her own tutoring business called Heart of Learning, LLC. She is an amazing organizer and is very supportive and understanding with my long days of being a business owner. We enjoy time on the lake, great food and just being together. I have 1 daughter, 3 sons, a precious 4 year old grandson who calls me Papa and loves it when I run after him and of course never catch him and a 2 year old grandaughter named Aurora who loves dancing and putting her head on my shoulder as I sing to her. I am married to Tom and we have two grown married sons. We have been married over 50 years. We also have five grandchildren. Three live in Warsaw and two are in Holland, MI. I worked several years for Grace College & Theological Seminary, Zimmer, and The Village at Winona before securing my job at Matthews’ Painting Co. We also owned Winona Woods in The Village at Winona for 13 years where Tom was the woodworker. 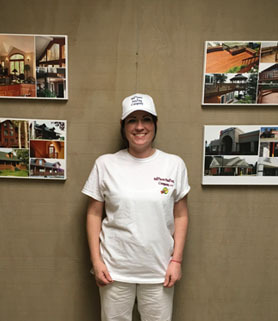 I like talking to our customers and I have enjoyed getting to know the painting team of Matthews’ Painting Company. I enjoy working with this very special painting crew. I have always lived in the area and if you have ever eaten at Gropps/Pete’s Fabulous Fish in Syracuse, chances are I was your hostess. I worked there for many years. My husband and I will soon celebrate our 15th wedding anniversary and we have three extremely active children. I love watching them do well at sports and I try hard to keep up with their busy schedules. 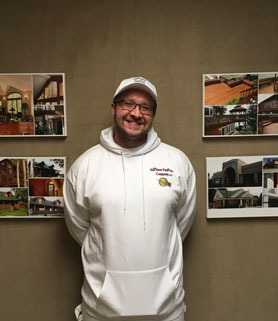 I am proud to be part of such a professional painting company and look forward to many years with Matthews’ Painting Company. I was born in Indiana but raised in Virginia, as my father was in the Navy much of my childhood. We moved back to Indiana just before my freshman year in high school. I graduated from Wawasee and went straight to college then met my late husband and became a stay at home mom a few years later. I never realized how much I loved and missed this community until I moved back in 2015. If you’re from the area you will often see me out and about with my mom, who is a teacher at Wawasee Middle School, selling my Goat’s Milk Soaps at local events and markets, or at Vineyard Church. Your kids are likely to recognize me as well, as I was a substitute for Wawasee Schools for grades K-12. For as long as I can remember I have always had an interest in painting, whether it was on paper, canvas, or walls. 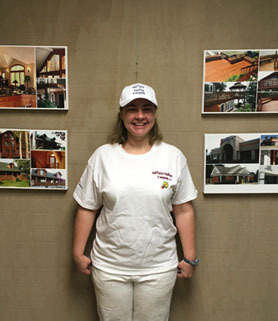 I am very excited to be a part of the Matthews’ Painting team and it is an honor and privilege to work on your homes/projects. I am a mother of three. I stay very busy with two boys in football and BMX racing and a 9 mo. old that is discovering something new every day. Growing up I enjoyed painting, construction and renovations as my father owned a construction business. 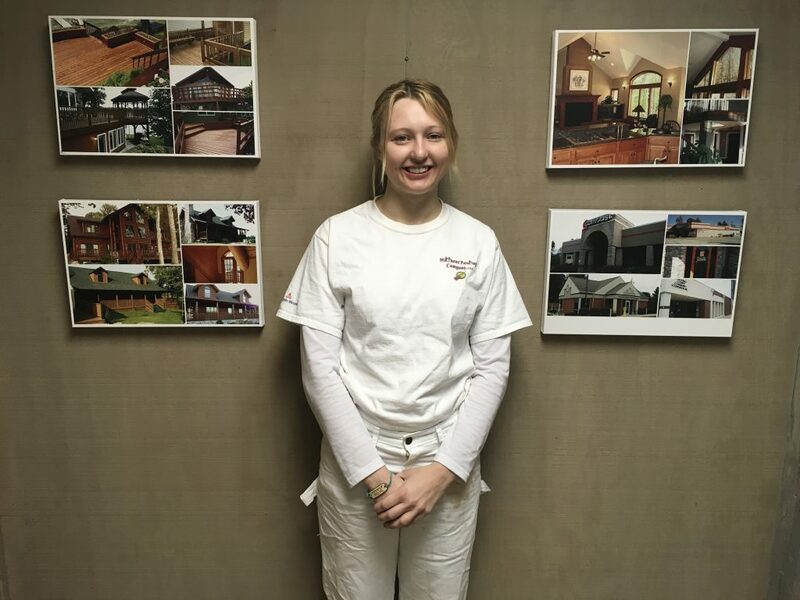 I was a caregiver for 7 years but with my life changing direction I found myself joining the team at Matthews’ Painting Co. Although I would say that I didn’t join a team but a growing family. Everyone here is unique and brings their own link to the family chain of Matthews’ Painting Co.
Howdy! I am Bill. 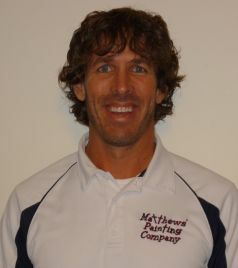 I’m excited to be a part of the Matthews’ Painting Company team. I was born and raised in Warsaw, Indiana. I graduated from WCHS in 2008. I then headed to Hocking Technical College to study music business and production. After coming home I went into the workforce. I labored at KGP Co. for 5 years. I enjoy walking with God, playing praise and worship music and spending time with my family. My name is Amy. I have two children, ages 5 and 2. They occupy most of my time. Before I was at Matthews’ Painting, I worked at Zales in Warsaw (a wonderful place to work). I enjoy serving, sharing my testimony, working, and praising God. I’m excited about a challenge and learning a new skill.